This is the fourth disc by the magnificent ensemble, a group that specialises in repertoire that few other do; not Anonymous 4 or Heinavanker, or the handful of others who specialise in renaissance and pre-renaissance music. That’s because Newpoli have not only revived music from the renaissance period and before, but have also created new repertoire in those classic forms. The music is ravishingly beautiful and this disc, Nun Te Vutà a triumph, more so than any other disc the group has produced before. 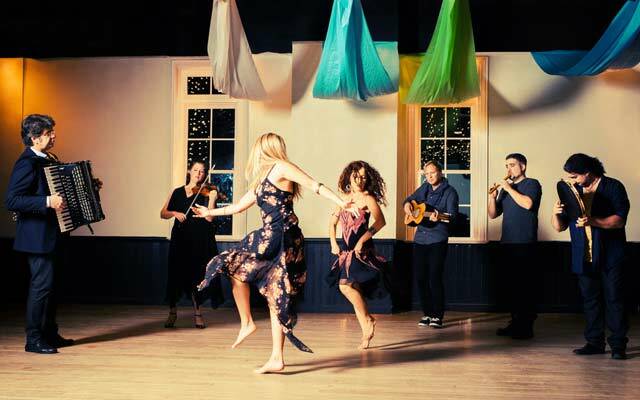 To the music’s overt – but often also subtle – drama Newpoli responds with a typically more ebullient performance so one can say that the performance is as overtly joyful as the music. Dynamic contrasts are achieved by an ensemble in full flow and the music’s trademark chromaticisms burst forth with riotous tone colour. With muted sighs and joyful shouts this breathtaking music is brought to life as only the expertise and heartfelt devotion to music that is rare but just bursting to be heard. Like its predecessors Nun Te Vutà is performed entirely by instrumentalists on period instruments played with otherworldly beauty and by the voices of Angela Rossi and Carmen Marsico – musicians who are entirely inside the style and manage to present everything with impeccable taste and purity. Those who enjoyed Newpoli’s other discs will surely enjoy this one. One of the challenges of recording a repertory like this is putting it into a coherent programme that makes a kind of sense to listeners but is musically responsible as well. So there are two gently presented kinds of music, one that which comes in the form of “performable” music from authentic manuscripts. The other is newly composed material, often borrowing forms for ancient times and refurbishing them to give them contemporary context. Newpoli places these at the beginning and through the rest of the disc. First there is music as authentic as a new composition can be beautifully married to Neapolitan lyrics in free rhythm and then metrically. And then there is music that speaks to a culture that has found that elusive harmonic language, at once accessible and original. While not being called upon to perform like classical sopranos, Angela Rossi and Carmen Marsico nevertheless sign with soaring balletic beauty. Such is the power of the chant “Nun L’avia A Fa’/Donna’ Sabella” that it is positively soul-stirring. Traditional “tarantellas” are fraught with such exquisiteness and glorious melismatic grace that one is always deeply moved by the lyricism of the recitatives. Even some austere narratives such as “Fronni D’alia” are given a burnished glow with arrangements of unsurpassed beauty. It is hard to recall a disc celebrating ancient romance music better than this disc by Newpoli. This is an ambitious project with such striking moments that I would posit that it is a performance made more for the concert hall than for CD. 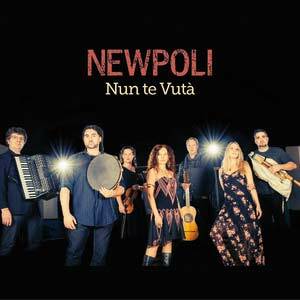 Still if Newpoli is not coming to your city in this round of their promotional tour, it would do well to enjoy the CD instead. 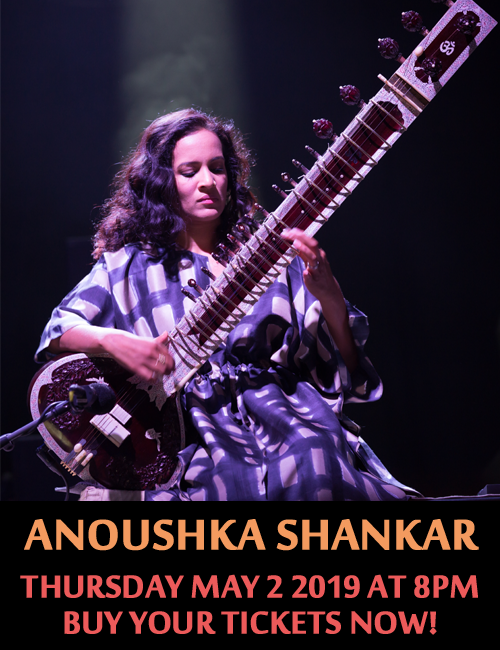 It is superbly recorded and will bring you almost an hour of uninterrupted joy. Track List: Nun te Vutà; Bazaar; Sciure D’arance; Nummamuinà’E Cicere; Ué Uailli; Rosa E Teresa; Pizzaca De Li Desideri; Pizzica; Nun L’avia A Fa’/Donna’ Sabella; All Salentina; Fronni D’alia; Alla Stiglianese. Personnel: Angela Rossi: lead and background vocals; Carmen Marsico: lead and background vocals, and castagnette; Björn Wennås: chitarra battente, classical guitar, mandola and background vocals; Roberto Cassan: accordion; Fabio Pirozzolo: tamburello, tamburo a Cornice, doumbek, cupa cupa, lead and background vocals; Daniel Meyers: recorders, ocarina, ciaramella, zampogna, doumbek, castagnette, tamburo a Cornice and background vocals; Karen Murciaga: violin, lira, Renaissance guitar; Sean Farias: electric and acoustic bass; Jussi Reijonen: oud (3, 11); Beth Bahia Cohen: violin (8); Pasquale Iocola: background vocals (12).